Rawlings pioneered product liability related mass tort recoveries for health plans. We have taken the lead in every major recovery case since the Silicone Gel Breast Implant Litigation, including the Actos Litigation, Factor VIII Concentrate Blood Products, the Pelvic Mesh Products Liability Litigation, NuvaRing, and the Yaz Litigation. Over the last decade we have represented a majority of the healthcare industry in numerous pharmaceutical marketing and pricing abuse cases. These cases have produced multi-million dollar settlements for our clients on claims involving drugs like Augmentin, Lupron, Relafen, Synthroid, and Remeron, as well as for abusive marketing claims relating to the drugs Baycol, Fen-Phen, Rezulin, Serostim, and many others. 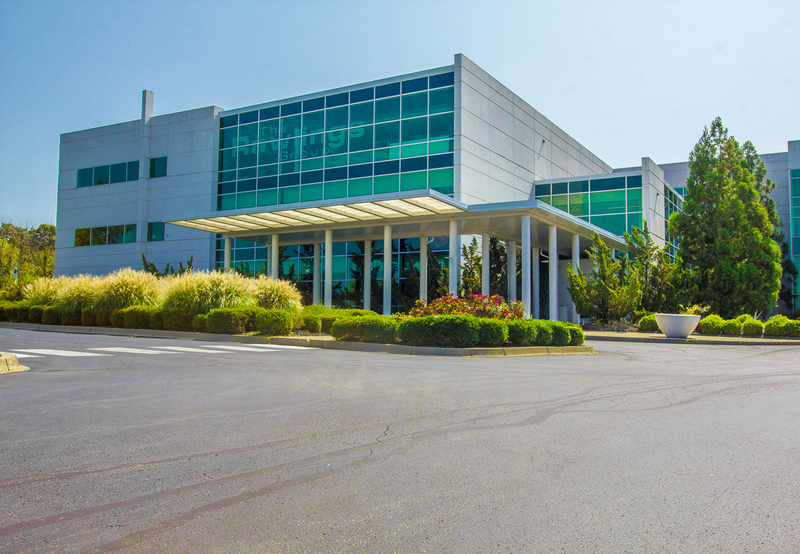 Rawlings was the first company to offer subrogation outsourcing services to the healthcare industry. We have been providing those services on a national scope since 1985. Today, Rawlings is the leading subrogation and workers’ compensation recovery company in the nation. Further, our company pioneered most of the major innovations that are now industry standards. Rawlings provides comprehensive Medicare and Commercial COB (coordination of benefits) claims review and recovery services. We focus on the most complex and difficult to identify investigations. We combine our state of the art technology platform and legal and industry expertise to deliver outstanding financial results to our clients. In addition, the updated Medicare and commercial primacy information we provide allows our clients to pay claims properly and save millions of dollars through future cost avoidance. Since launching the industry’s first pharmacy COB recovery outsourcing program, Rawlings has refined the processes and systems necessary to perform well in this targeted segment. 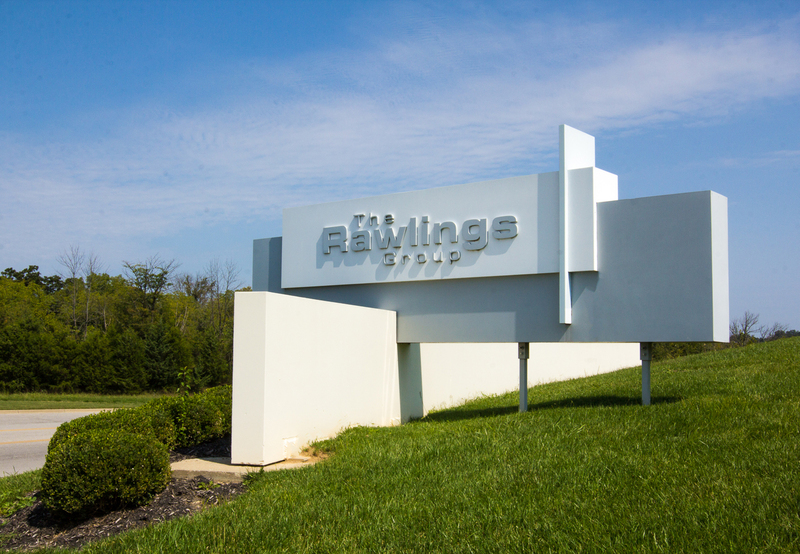 No other company offers the operational success that Rawlings has been able to achieve. Rawlings introduced the health insurance industry to the concept of participating in mass tort claims to recover damages when a defective product, device, or drug causes damages and medical expenses to thousands of people. The first case was the multi-billion dollar claims in the silicon breast implant litigation. Today, we represent over 80% of the private health insurance market in such cases.